Brighten Up Your Life - and Your Home. Here at House of Oak, we’re all about individuality. We feel our handcrafted furniture expertly combines both style and convenience. A home should reflect the personality of the people who live there. Your interior design is a great way to inject some of your individuality into a place that represents you and your interests. As the summer months draw closer the nights are getting lighter. 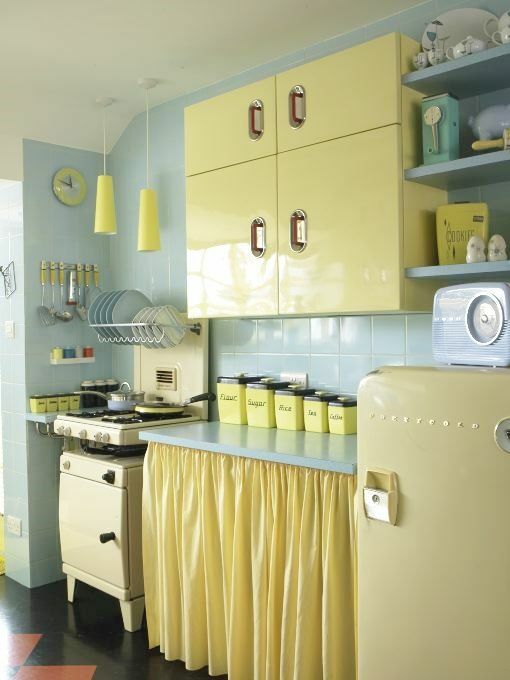 To celebrate summer's arrival we’ve been looking at some colourful home inspiration. Here are a few of our favourite ideas for an interior summery upgrade. In the hot summer months, a stuffy bedroom is one of the most uncomfortable things imaginable. 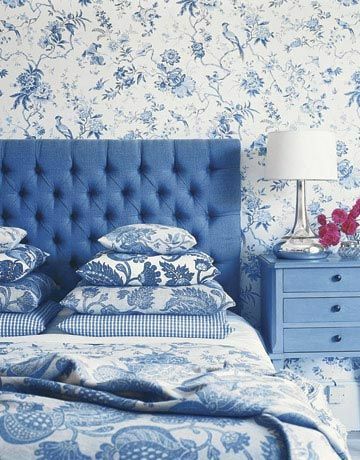 Cool down with some blue hues and breathe some life into your bedroom with a variety of calm, chilled tones. If you’re on a budget, buy cheap or second hand wooden furniture and upcycle with a blue chalk paint to create a cool vintage look. The kitchen is one of the most important and busiest rooms in the house. An interior upgrade in time for summer would be the perfect pick-me-up for your home. Welcome the sunshine in with this beautiful pastel yellow ensemble. Inspiration for anyone to get designing a brand new summery kitchen area. We like to think that during the summer, we won’t spend half as much time in the house. We all fantasise about embracing the sunshine and summer events that seem to take place on a daily basis. However, this is the UK. Some days when the weather doesn’t meet our admittedly high expectations! Whether we're dodging the weather or nursing a sore head from the night before, an area of relaxation is important. As much as detail and intricate design can be a beautiful part of any interior, minimalism and simplicity can work wonders. Take inspiration from this neutrally styled living area and give your home the clean and gleam look it deserves. If you’ve still not caught the summer bug, consider some seasonal adjustments to your home. Bring the sunshine inside; giving it – and you – a little bit of a pick-me-up… after all, there’s no place like home.